In honor of Earth Day which is just around the corner, I thought it would be a great time to share some easy ways to incorporate environmentally friendly habits into your daily routine. It is easier than you think too, although it may seem simple these little things sure add up and can make a big difference in reducing our carbon footprint!Whether you live in a big house or a tiny house, these are great practices to incorporate in your daily life . Although these may seem like small changes, it is a great way we can help our earth and move towards a more sustainable future. I know this one seems like a no brainier, but you would be surprised by how many people simply throw away pieces of paper because the garbage seemed more convenient. Recycling is a great way to help save material and give it new life as well as reduce the consumption of new material. In addition, it can also help reduce greenhouse emissions which is definitely a win in my book. If you are already an avid recycler, another potential step you might be interested in taking is composting your food waste. Basically what it does is it takes your wasted food that is inedible and recycled and reused into compost which then feeds and nourishes the soil. 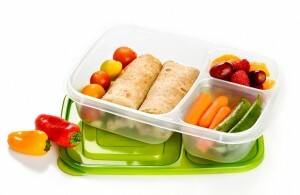 When packing a lunch or have leftovers, use reusable containers to store them in. Not only will it keep your food fresh, it is also a great way to reduce the amount of waste you produce. No need for zip block bags or saran rap. Worried about the container being too bulky or heavy, not a problem. Check out Bed Bath and Beyond or Amazon for sturdy, food containers that have the ability to collapse when emptied. If you want to take it a step further, you can even pack your own reusable silverware too! We all enjoy long, hot showers but do you really need to leave the water running when you are soaping up? 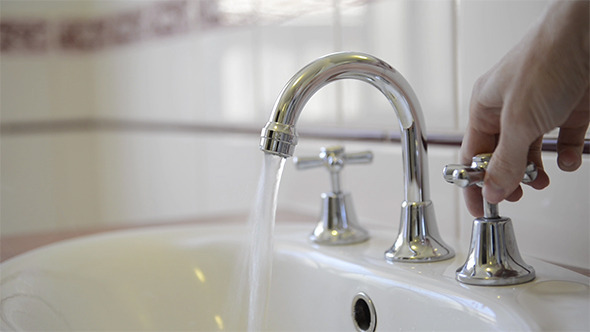 Turning it off between lathers is a great way to save water and lower your water bill. Even better, if gives you skin a chance to cool down and appreciate the hot water when it is time to turn it on again. Another water waster is when brushing your teeth. Turn your sink off while brushing your teeth because that is just wasting water. Also think about having a small cup nearby to rinse with instead of using your hands. Not only will this reduce the amount of water you use, but it is a more efficient way to rinse your mouth every morning. 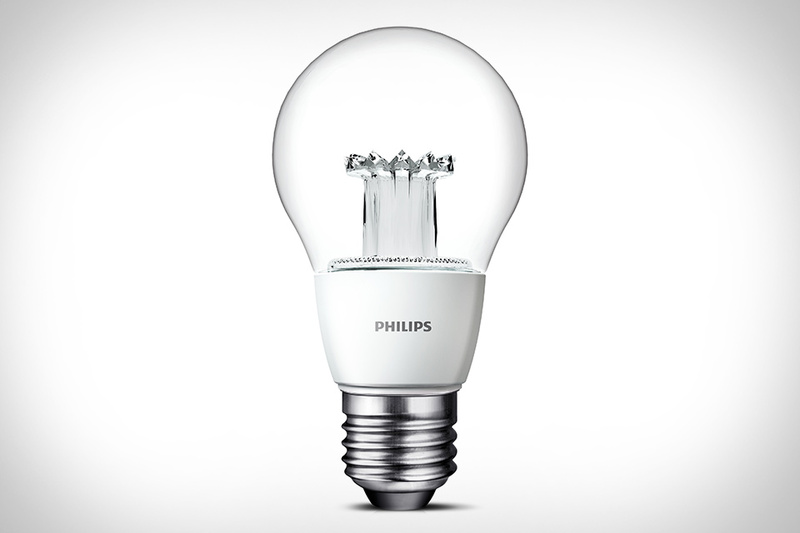 Invest in LED light bulbs are not only energy efficient, but they last much longer than regular light bulbs and they offer even better lighting quality than regular bulbs. Part of the reason why they are so eco-friendly is because the emit very little heat. Studies have show that LED lights use at least 75% less energy and last 25 times longer than a regular light bulb. Another great thing about them is the fact that they produce little infrared light and close to zero UV emissions. I understand that we cannot all afford Tesla or hybrid cars and driving is a necessity for most of us, but for short distances like going to a nearby grocery store or park, try walking instead of driving. Or if it is a little too far to walk, look into public transportation options to use for shorter distance trips such as the light rail, bus, or train. 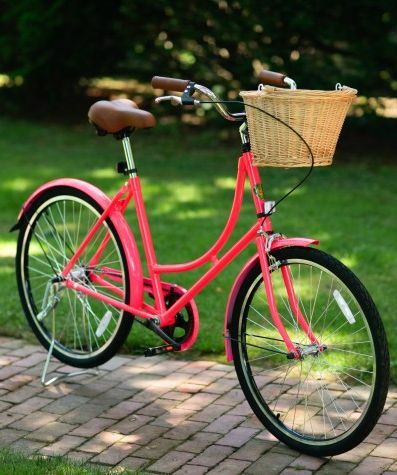 If weather permits, take your bicycle out for a nice ride not only is it a great way to squeeze in some exercise, but it is also a very environmentally friendly way to not only enjoy nature but reduce your carbon footprint. Of course, how could I forget 🙂 Thanks for stopping by!